Samsung company is making so much progress; 2017 is filled with many well spiced phones which are Samsung’s product. 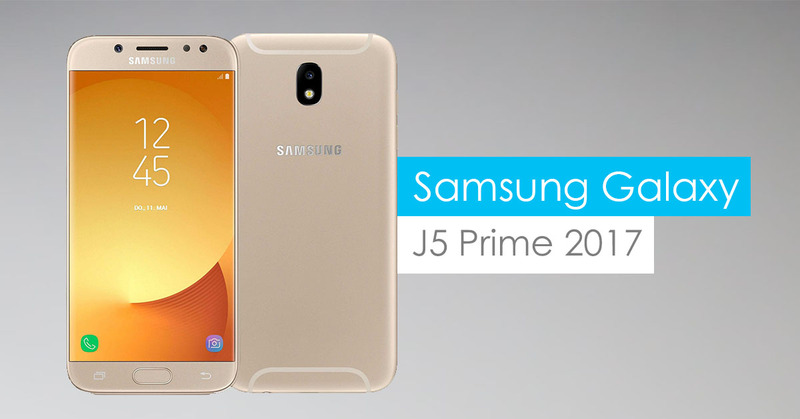 Another one is the new Galaxy J5 Prime, it was featured last week on UN FCC’s website. There’s no surer way to confirm that the phone will launch soon. The specs of the new mobile has surfaced on the internet, seems to be more than a rumour. Also, this will be a very affordable phone, Samsung may be trying to leverage on both sides of users; the high-end lovers and moderate classics.